Formed in 1968 to serve the financial needs of local teachers, Hudson River Financial were facing a perception problem. Although their eligibility for membership had expanded, they were still often seen as a smalltime credit union just for teachers. Looking to set the record straight in the most captivating way possible, the brand hired Prager Creative. 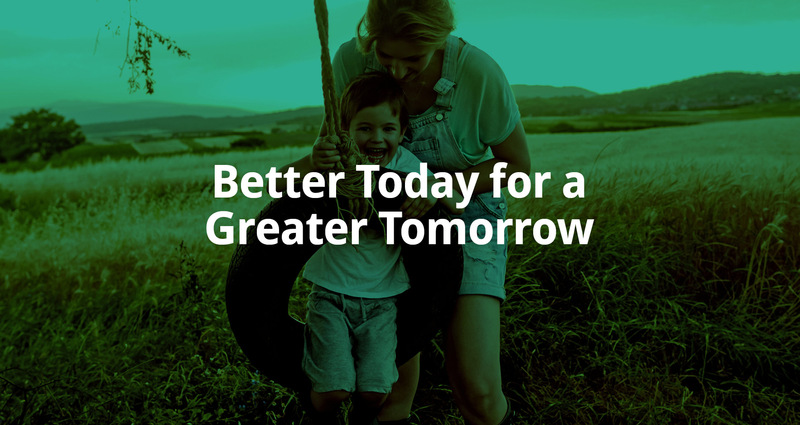 Recognizing that the credit union had always played a pivotal part in shaping the community’s future, we repositioned the brand with the premise of “Better Today for a Greater Tomorrow”. The statement was extended into highly sharable content with the uniquely crafted hashtag, #HRFAlways. 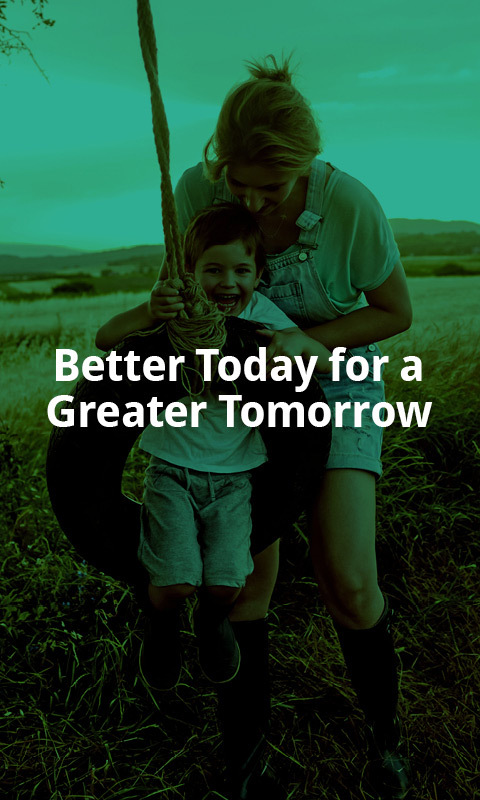 This repositioning allowed customers to clearly understand what the brand stood for today, while also giving them a compelling reason to choose Hudson River Financial. Our work not only captured the attention of potential members, it proved Hudson River Financial was the best local financial services organization to turn to. For everyone.